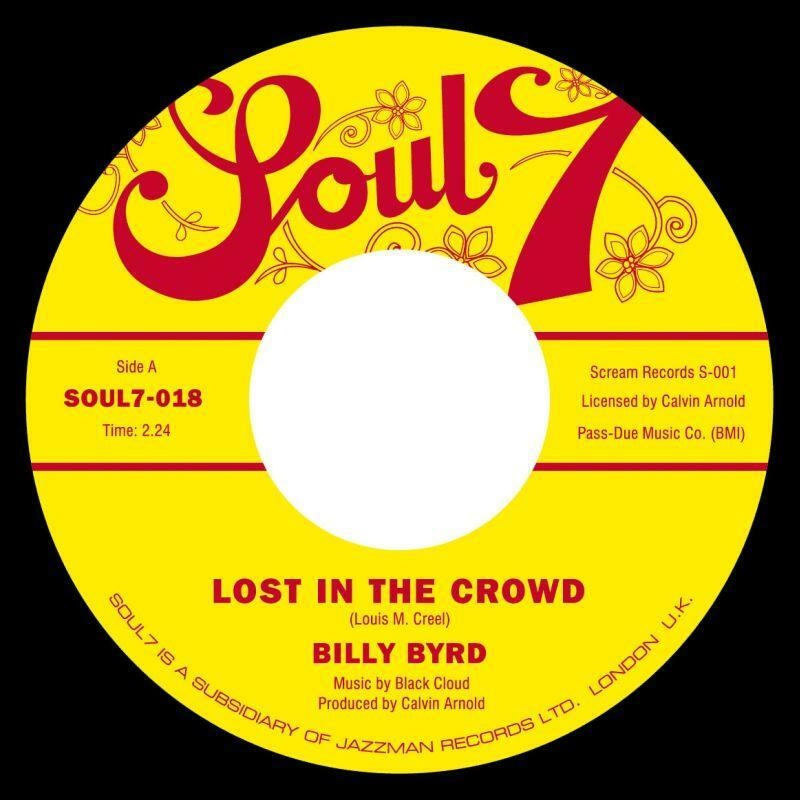 Mike Simonetti turns in a chugging disco edit of Billy Byrd’s ‘Lost In The Crowd’. The funky bassline and uproarious vocals are all correct and present, with some additional steel-tipped percussion. Serious party fodder. For another great version of this 1973 classic check the Olivier Boogie version.